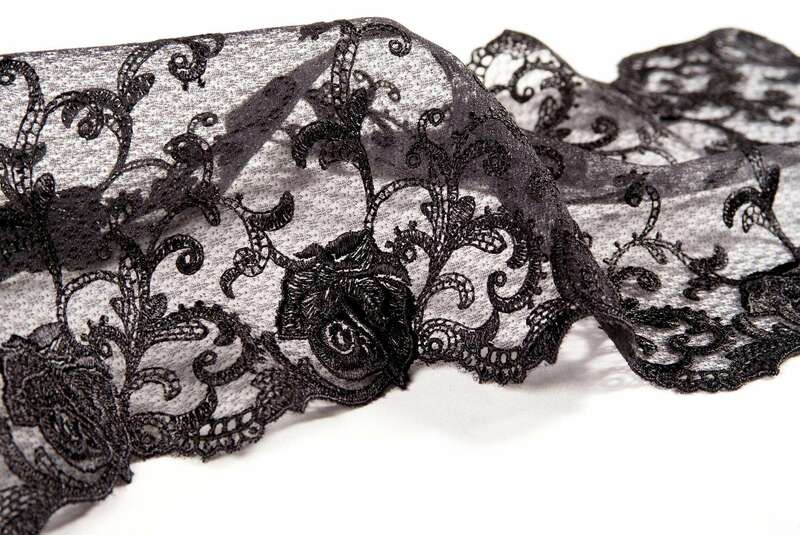 We welcome you to familiarise yourself with our rich offer of lingerie accessories available on hand (in the warehouse) such as elastic and rigid lace, embroideries on tulle, guipure motifs, on batiste and others, guipures (by metre), other accessories for the productions of women’s lingerie. 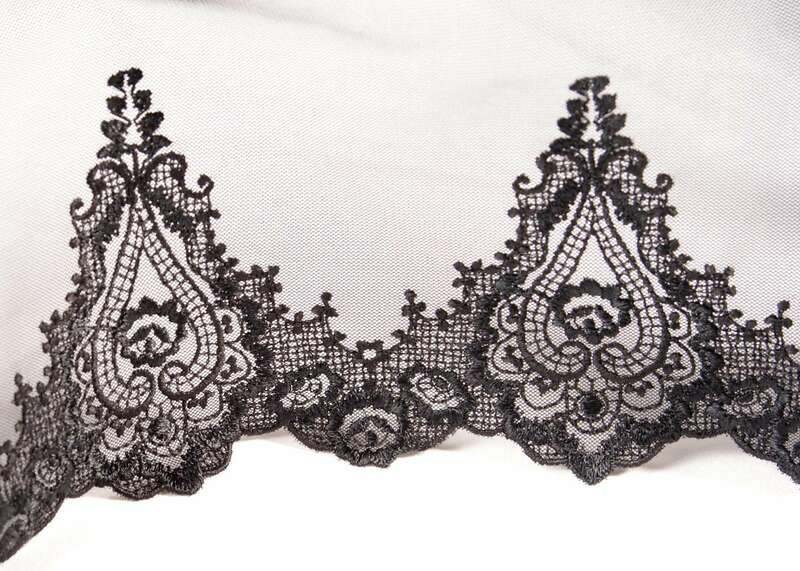 We specialise in stocks (production endings), however, our offer also includes the newest collections of renowned Austrian producers of lace and embroideries. The company has been present on the Polish market for almost twenty years. Thanks to many years of experience, we are able to offer our Clients products at very attractive prices. Goods sold by us are characterised by unique, rich design and the highest quality, which we owe to the origin from European Union countries and Switzerland. Among our Clients you will find leading Polish producers of women’s lingerie, clothes and warehouses of tailoring accessories. We encourage you to familiarise yourself with our offer!